Playing time	about 20 minutes. 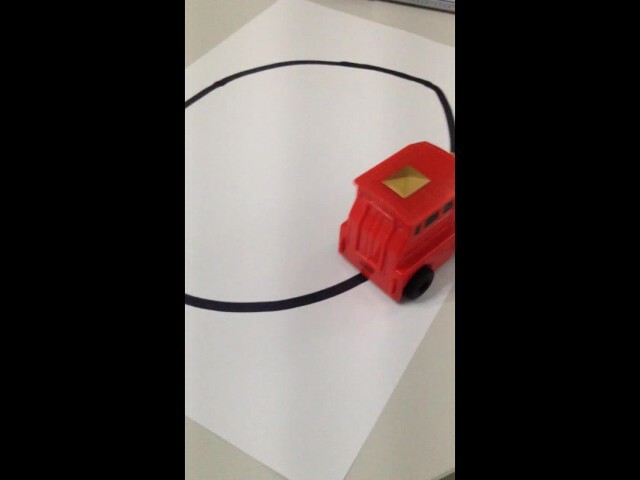 Product function:	"Painting a line on the paper , a car will follow with the line. The paper is a normal parper and the pen is a normal pen. "